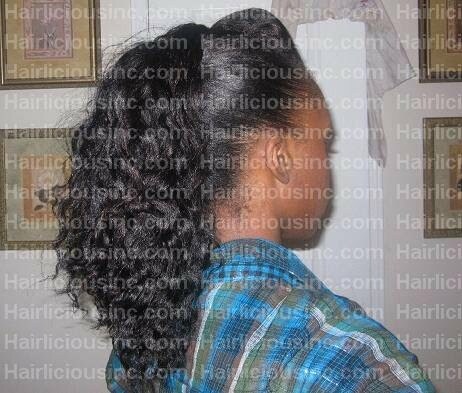 Dry Braid Out In A Banana Clip Style - Hairlicious Inc. Your hair is simply gorgeous!!! Have a Happy Thanksgiving! You have really thick hair. What type of magazines do you read to get new hairstyle ideas? It is been a while since I heard of someone using the banana clip. Your wonderful with this hair information. 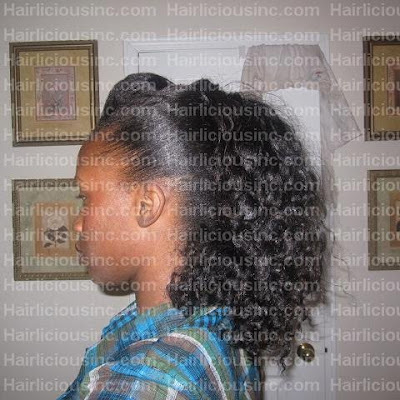 its classy n curly luv the look! 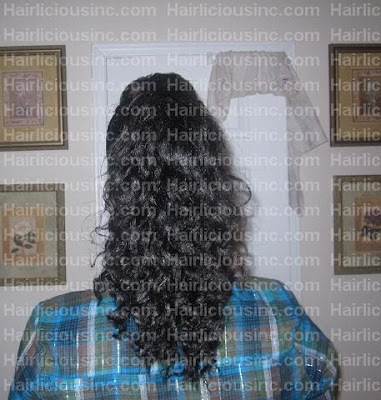 how many braids did u put in and where did u put the braids?? I was looking in my drawer of hair accessories the other day a found a banana clip in there. I've not used it in years. I may have to pull it out.